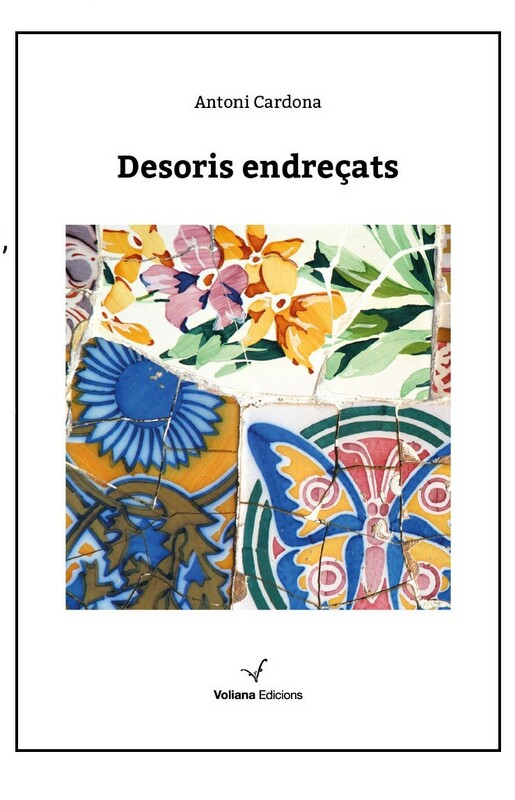 Barcelona Author Antoni Cardona will be launching his first novel this Tuesday (20 March) at 7 PM at Alibri bookshop, Carrer Balmes 26, Barcelona. This book is written in Catalan and will be presented by the writer Maria Barbal and Jordi Sole Camardons from the publisher, Voliana Edicions. 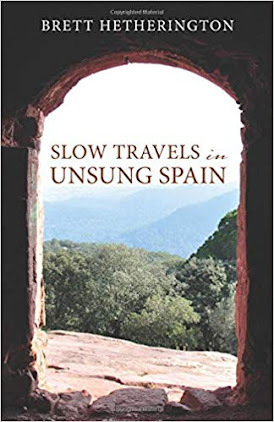 Another follow-up launch (and reading) will take place on Thursday the 5th of April (at 7.30 PM) at Atzavara bookshop, Carrer Escorial 94, Barcelona. All the public are welcome to attend these two events. "Why Did Women Journalists Strike in Spain?"